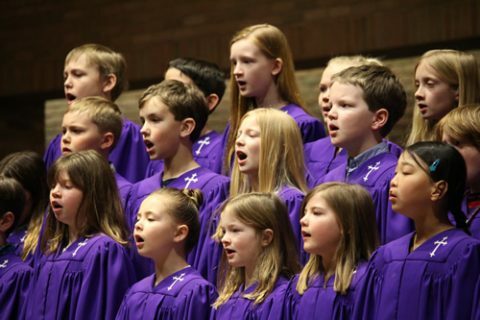 Chancel Choir is for children in grades 3-5. We practice every Tuesday from 5:35-6:15 p.m. in the Choir Room. Each singer receives a choir handbook at the first rehearsal explaining responsibilities and expectations of participation in the choir program, and will include the year’s singing schedule. We are looking forward to singing with you!